NEW! 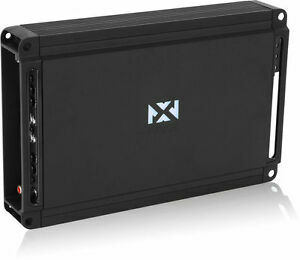 NVX JAD900.5 Full Range 1800W 5-Channel Class D Car Speaker Amplifier Amp! www-sonicelectronix-com has no other items for sale. 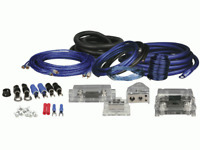 Save up to $5.00 on shipping when you buy additional eligible items from www-sonicelectronix-com, when you use the cart to make your purchase. Sales tax may apply when shipping to: IA*, KY(6.0%), MN*, WA*. PayPal is accepted for all customers. If you need checkout assistance, please contact us during our business hours through eBay or phone at (502) 200-8010. Very fast shipping. Best company out there! Good product and great seller!!! Excellent seller, great, fast service and quality products. Great product and fast shipping. Thank you. power is amazing!! i have dealt with jl, kicker, etc very impressed!!! This amp power rating isnt true as they say it is wasn't that impressed by it..I'm returning it wasn't satisfied..